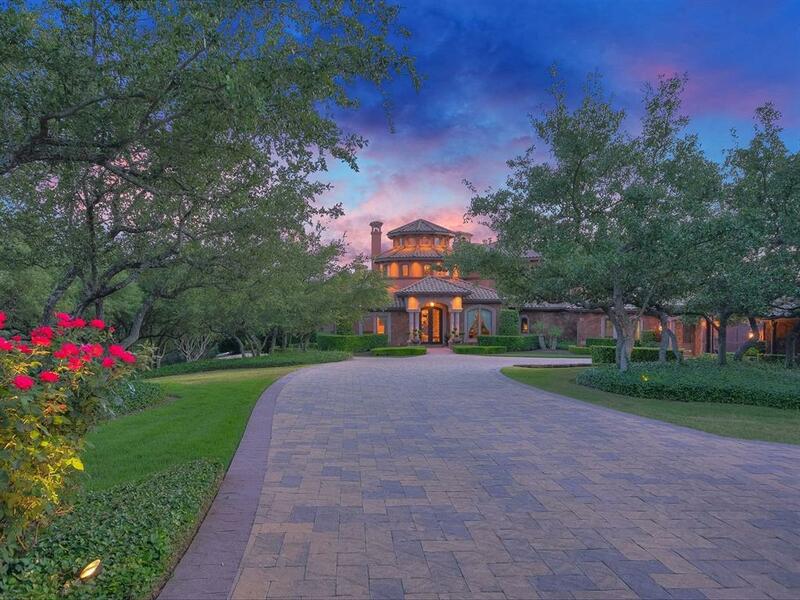 This exquisite Sterling custom home has the highest quality with striking detail throughout. 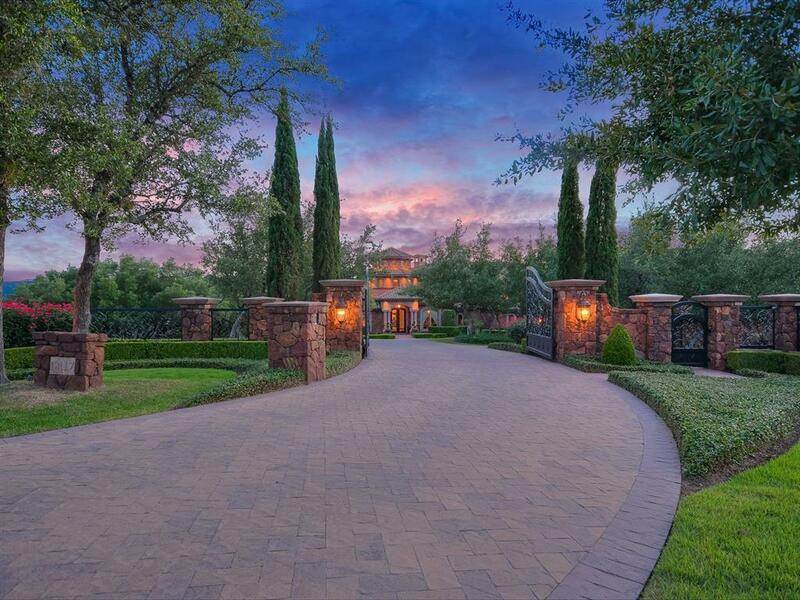 Gated Estate situated on 2.5 acres with beautiful panoramic views of hill county and Lake Austin. 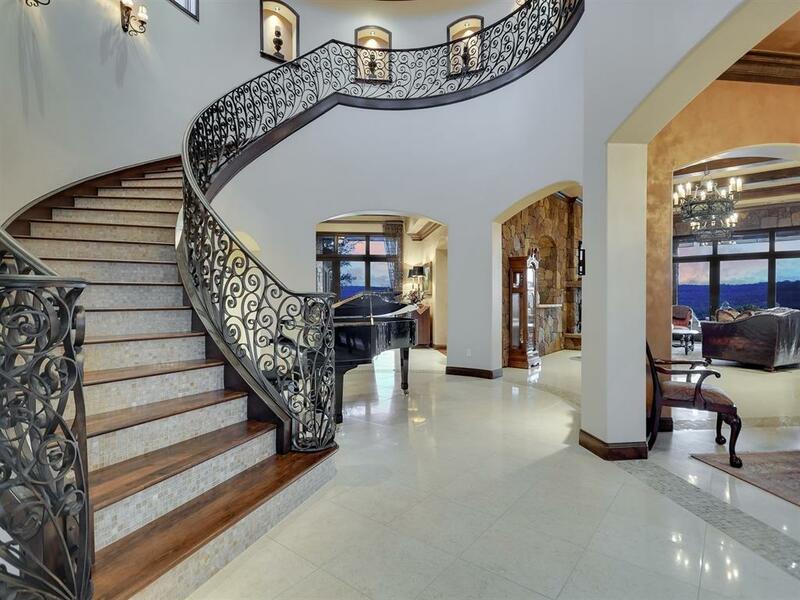 Main residence has 6 beds,6.5 baths, fabulous kitchen, spacious master bedroom with private terrace with fireplace and outdoor shower. Beautiful living areas, 4 fireplaces, game room, media, wine room, 1 bedroom guest apt.,6 car garage, sport court, extensive terraces, stunning pool & well for irrigation.